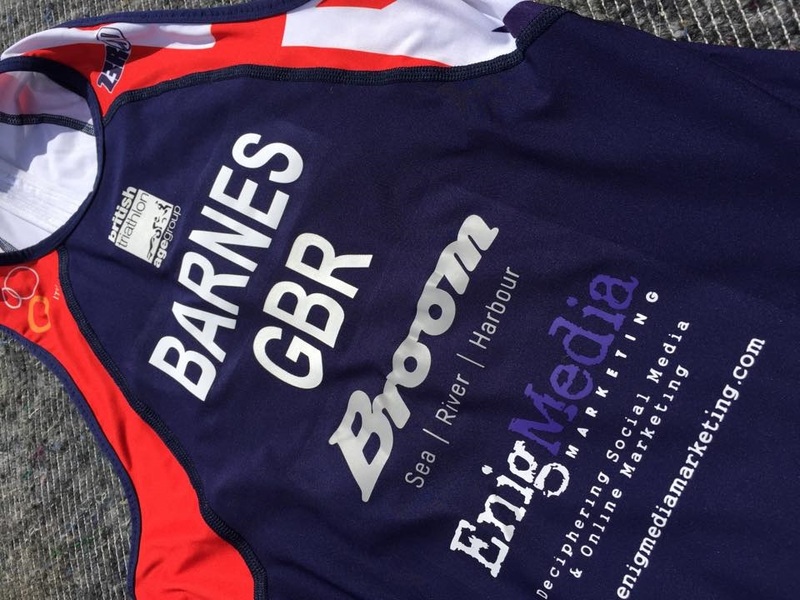 EnigMedia Marketing is delighted to announce that we are sponsoring Norfolk athlete Steven Barnes, who has been selected for the Great Britain Age Group Duathlon team. Steven will be competing in this year’s ITU Duathlon World Championships in Australia in October after a successful summer of fund-raising. As an “amateur” athlete, Steven has had to pay for the trip as well as all the equipment he will need to compete – and it isn’t cheap! With the support of friends, family and local businesses, Steven is thrilled to have reached his fund-raising target of £4000 and can’t wait to represent GB at the forthcoming prestigious event in Adelaide. He’s now the proud owner of a Boardman race bike, new trainers, fitness equipment (courtesy of Pilch Sports in Norwich and Tri Harder in Dereham) and a branded GBR race suit! Steven’s next Duathlon event will be held in Newmarket, Suffolk on 16th August 2015 – a key event for maintaining his training program and improving on his personal best performance. Why not go along and show your support? 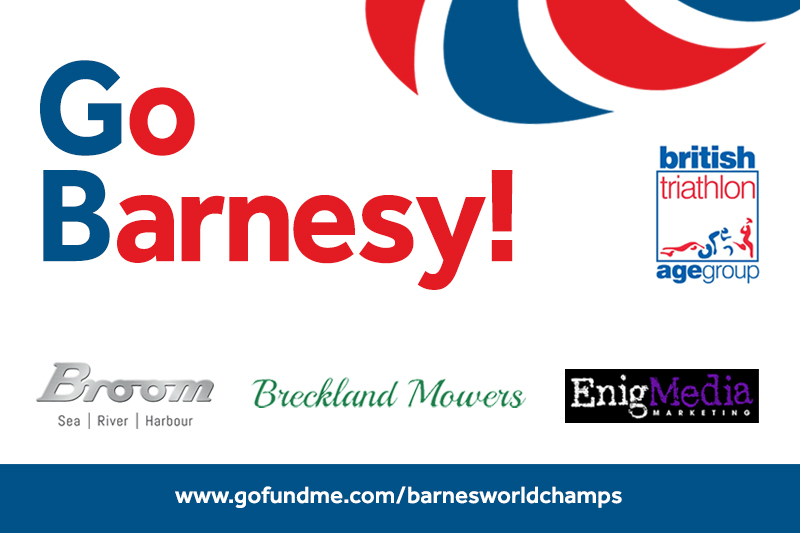 You can also follow him on Twitter (@barnessj) and Instagram (@sj_barnes) – look out for the #TeamBarnesy & #GoBarnesy hash-tags!